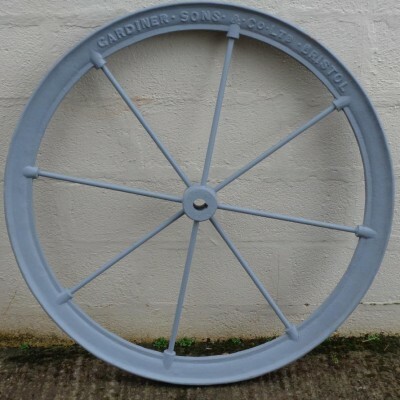 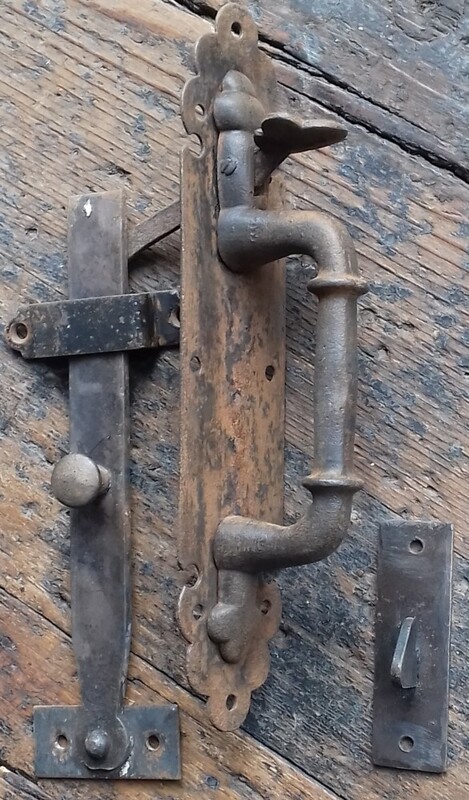 Latch – 237mm x 50mm. 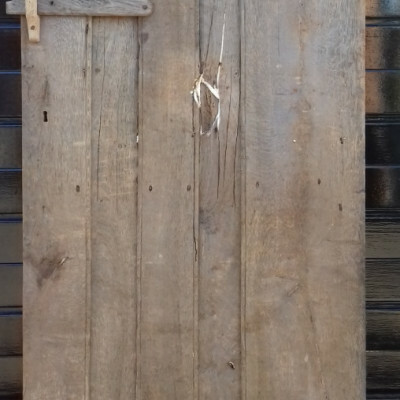 Early Ledged Oak Door With Original Hinges & Oak Latch. 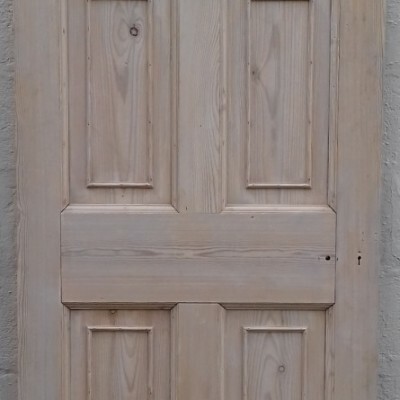 Georgian 6 Panel Pine Door. 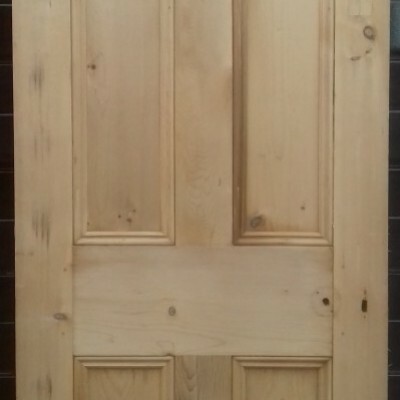 Victorian 4 Panel Pine Door.